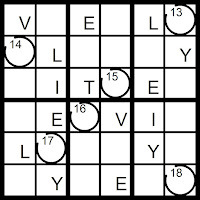 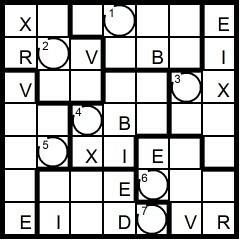 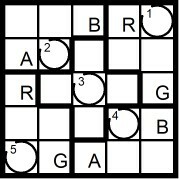 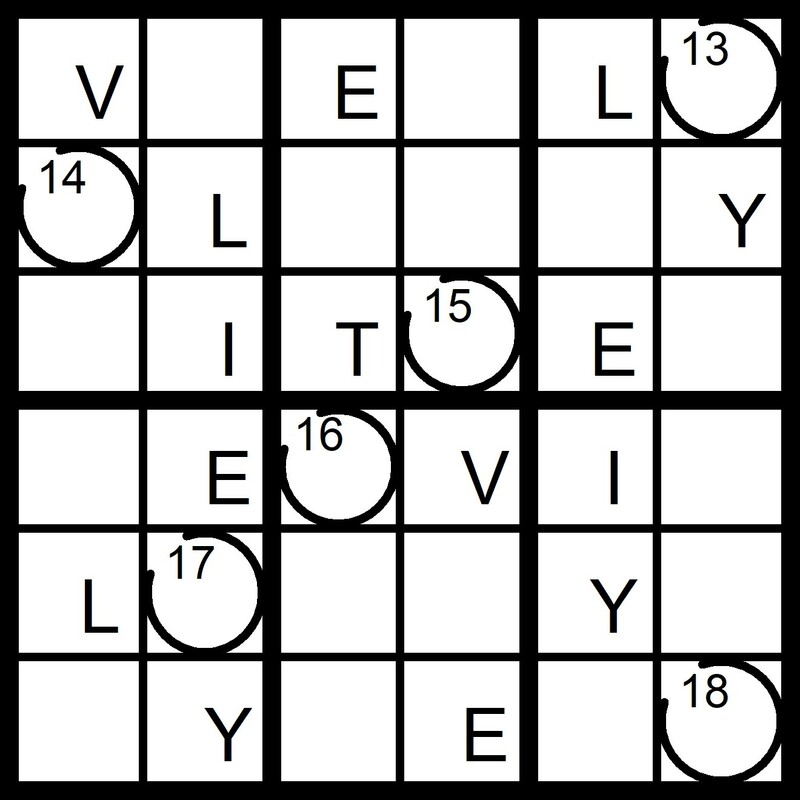 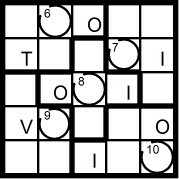 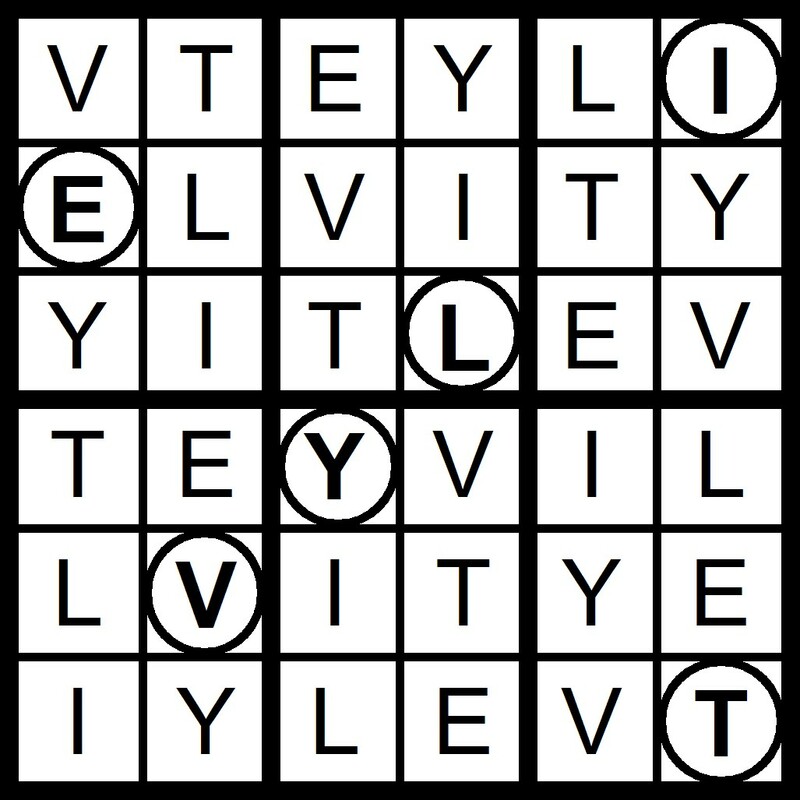 Yesterday's 9x9 Hidden Word Sudoku puzzle was based on the letters EARLY VIPS (PRIVY SEAL). 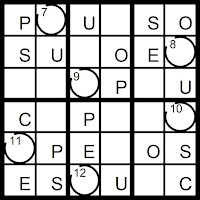 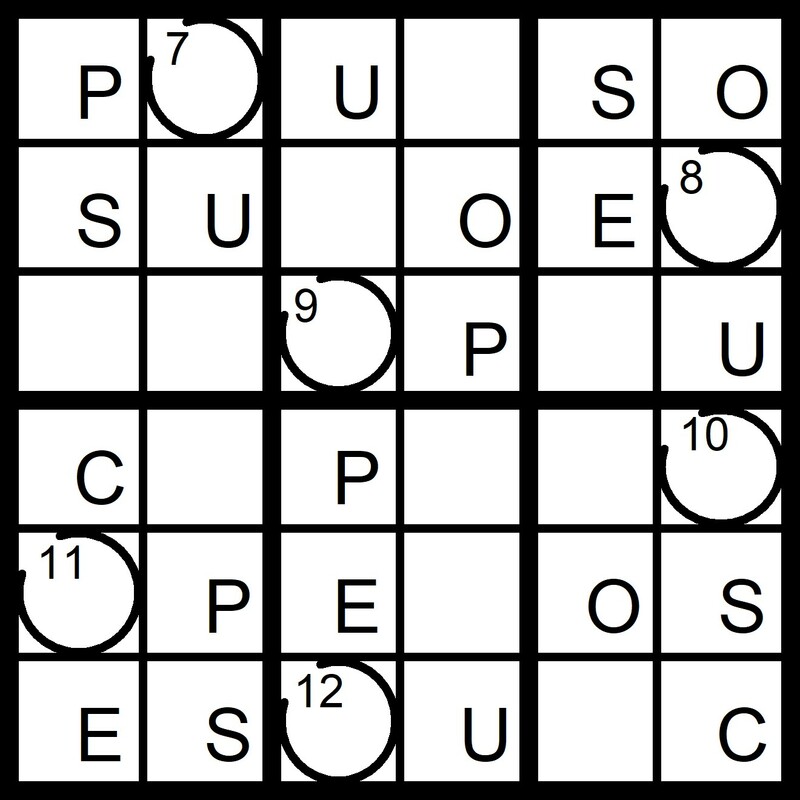 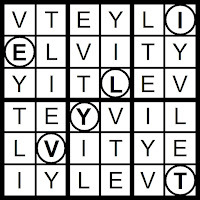 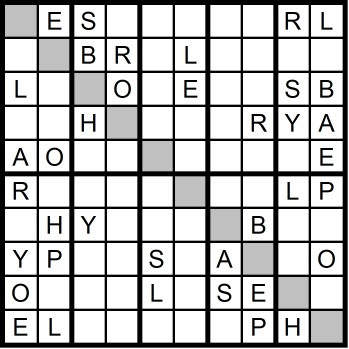 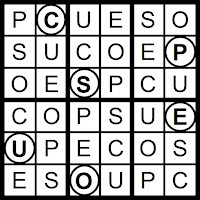 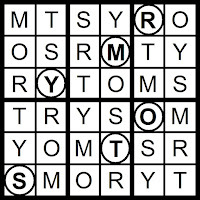 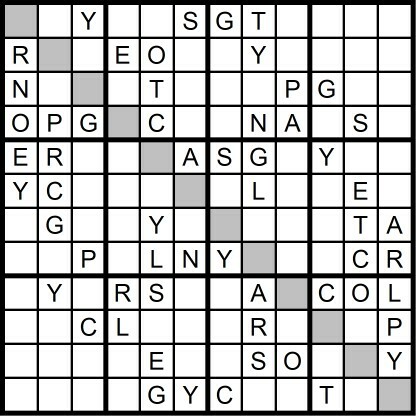 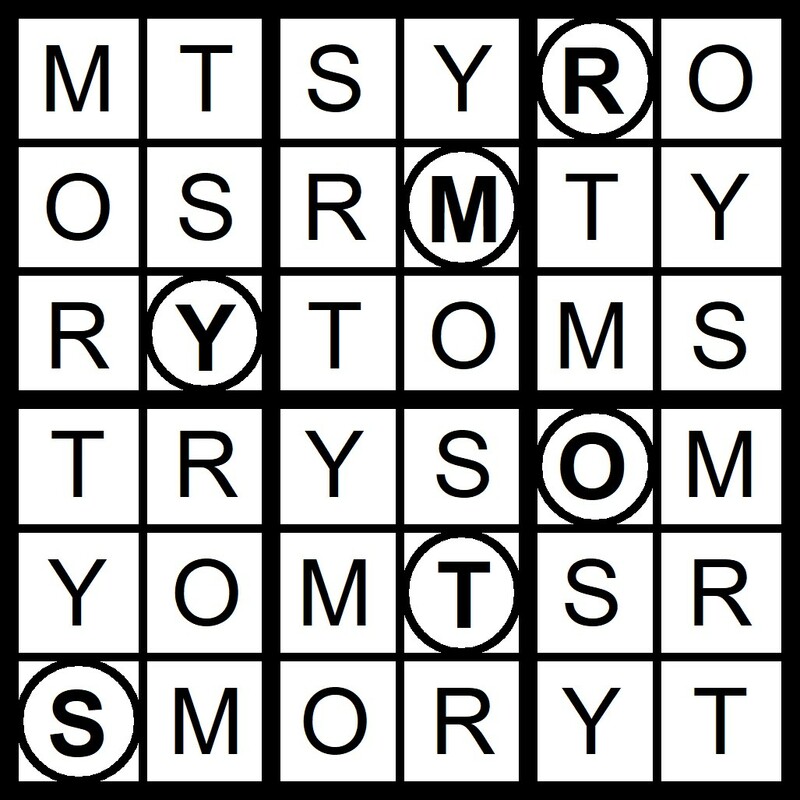 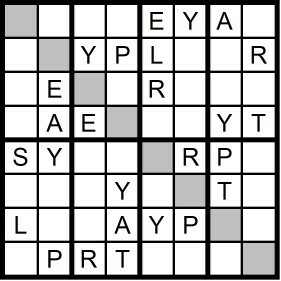 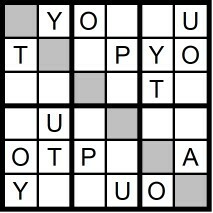 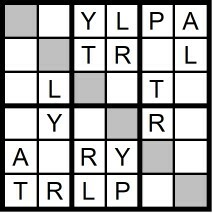 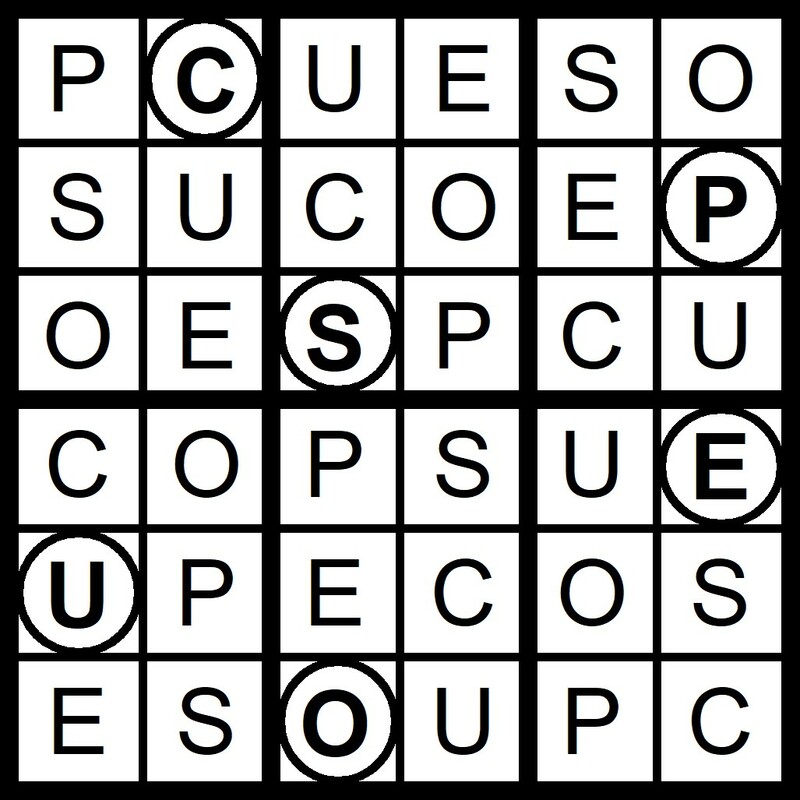 Yesterday's 4x4 Hidden Word Sudoku puzzle was based on the letters A SPY (YAPS) and the 6x6 Hidden Word Sudoku puzzle was based on the letters PALTRY (RAPTLY). 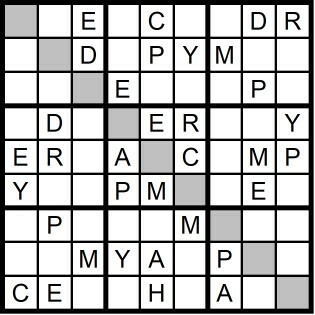 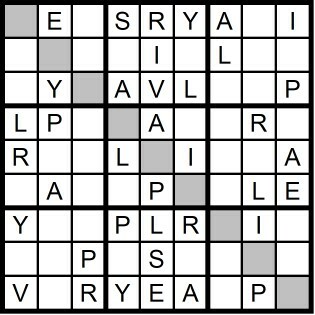 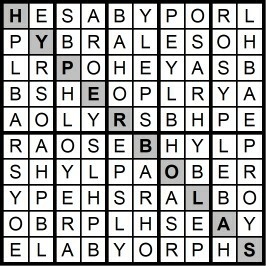 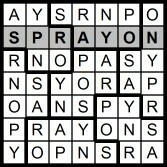 Yesterday's 5x5 Hidden Word Sudoku puzzle was based on the letters APERY (PAYER) and the 7x7 Hidden Word Sudoku puzzle was based on the letters Y APRONS (SPRAY ON). 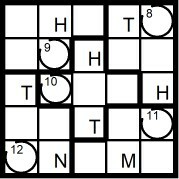 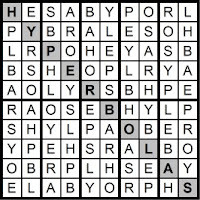 Yesterday's 10x10 Hidden Word Sudoku puzzle was based on the letters BARELY POSH (HYPERBOLAS). 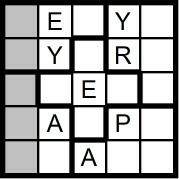 Yesterday's 8x8 Hidden Word Sudoku puzzle was based on the letters ARK HYPED (HYDE PARK). 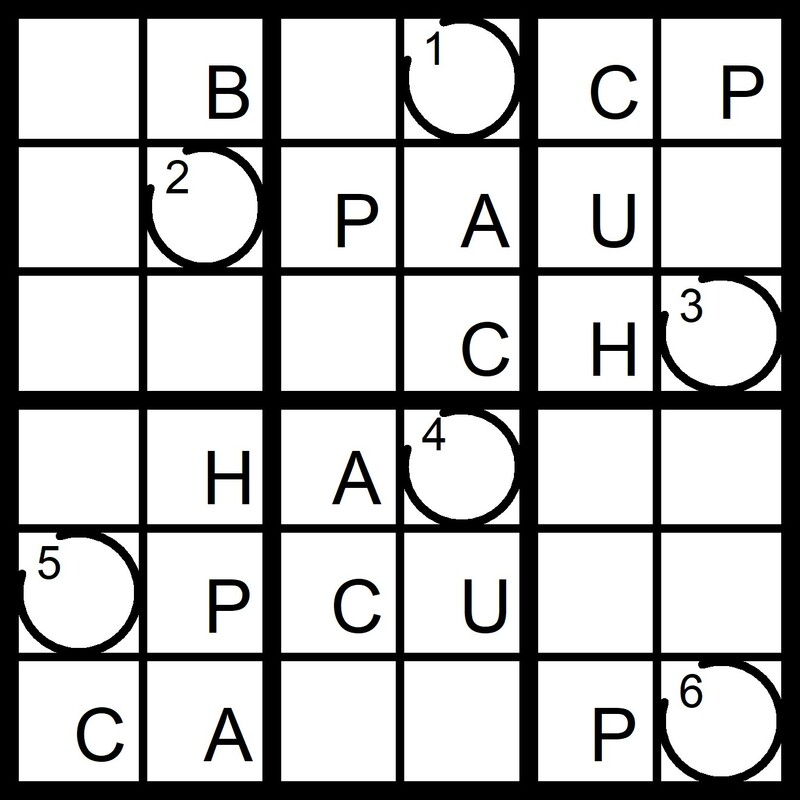 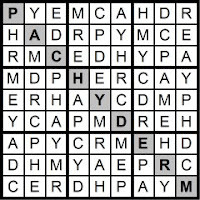 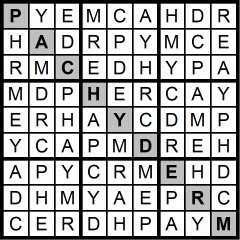 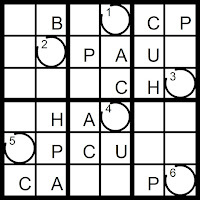 Yesterday's 9x9 Hidden Word Sudoku puzzle was based on the letters RHYMED CAP (PACHYDERM). 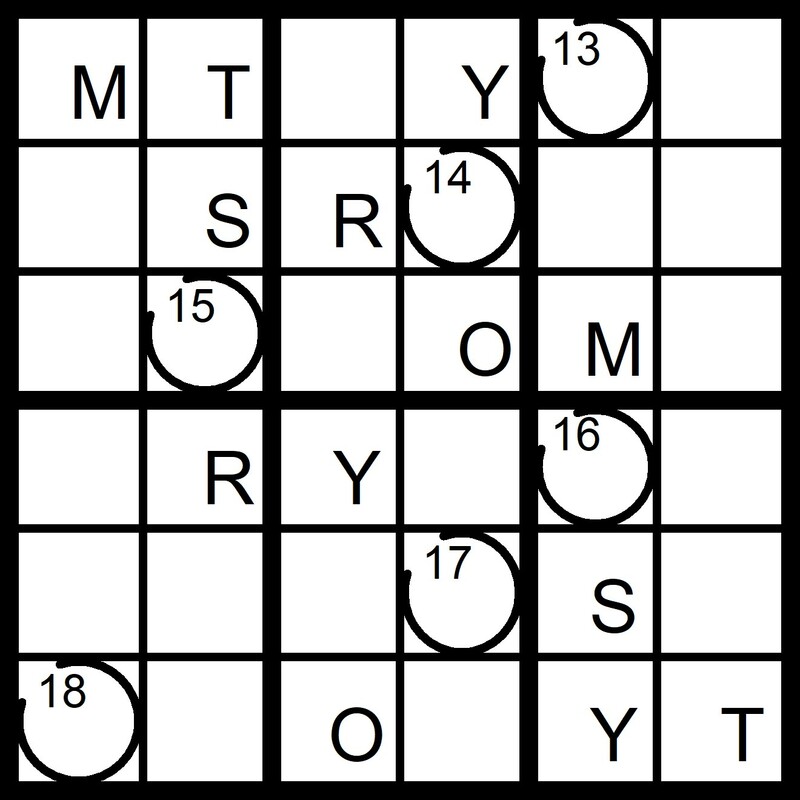 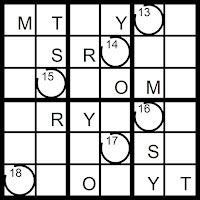 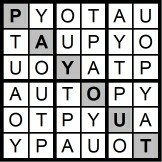 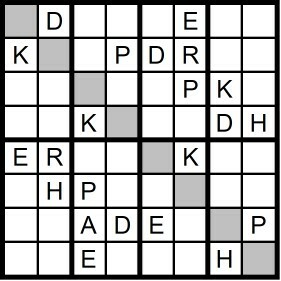 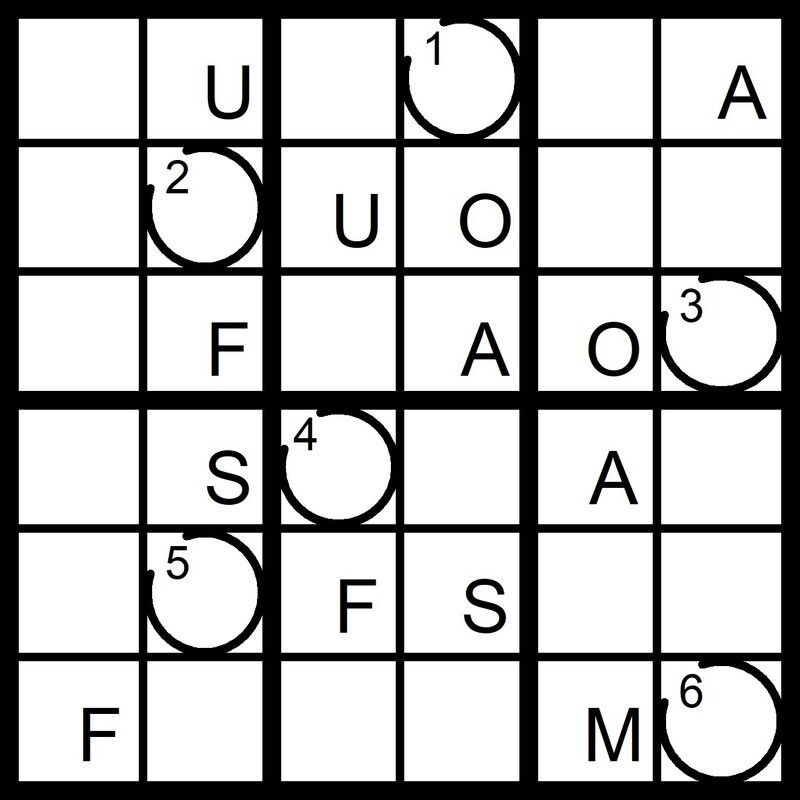 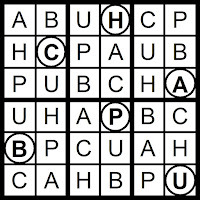 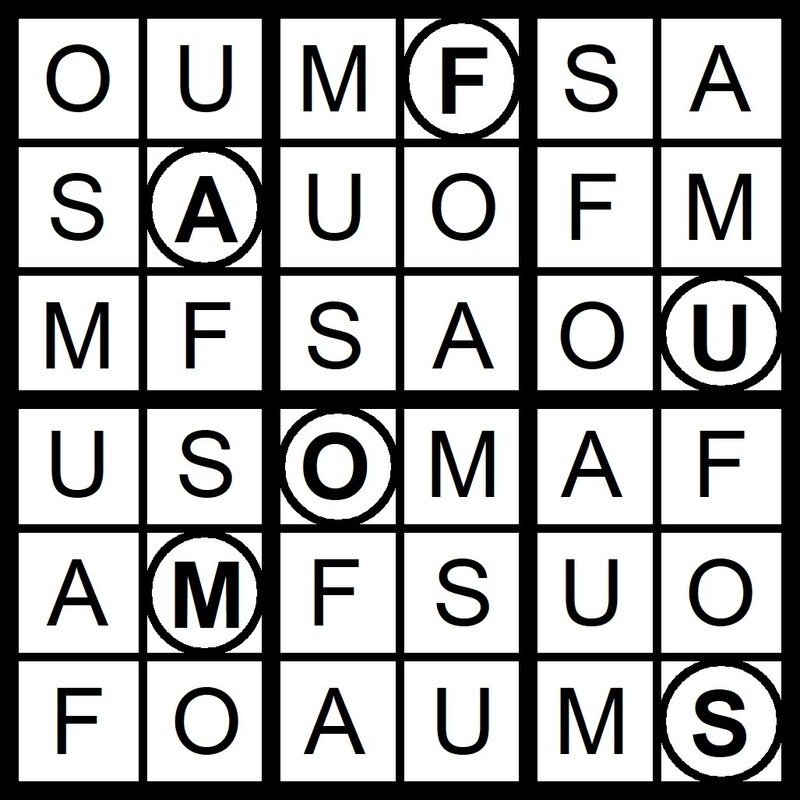 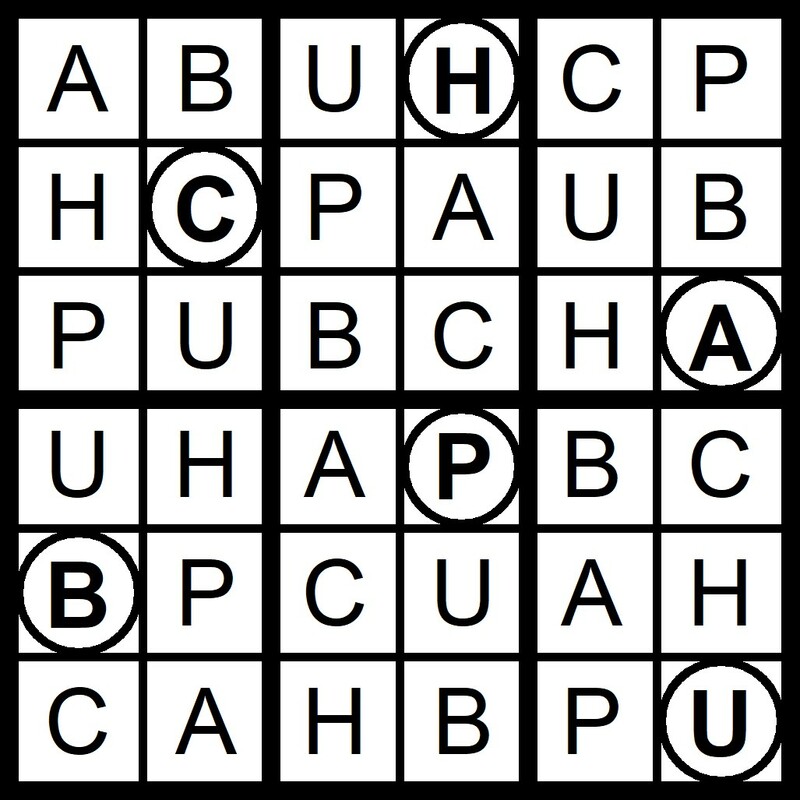 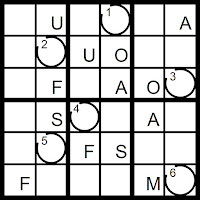 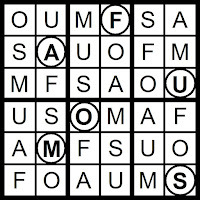 Yesterday's 4x4 Hidden Word Sudoku puzzle was based on the letters A SPY (SPAY) and the 6x6 Hidden Word Sudoku puzzle was based on the letters AU TYPO (PAYOUT). 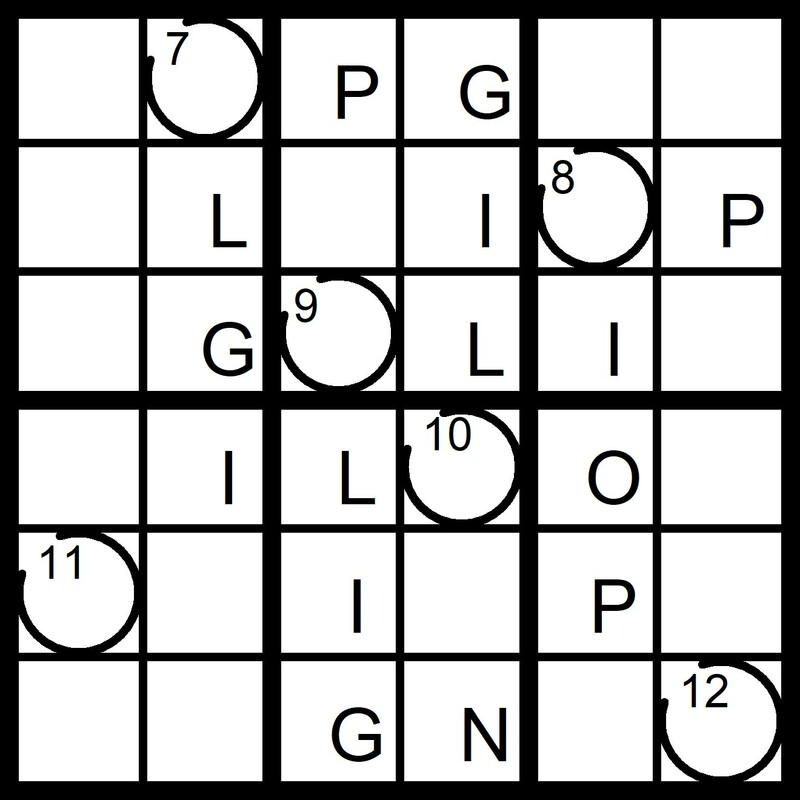 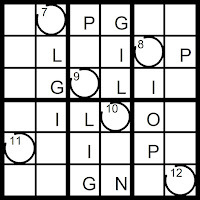 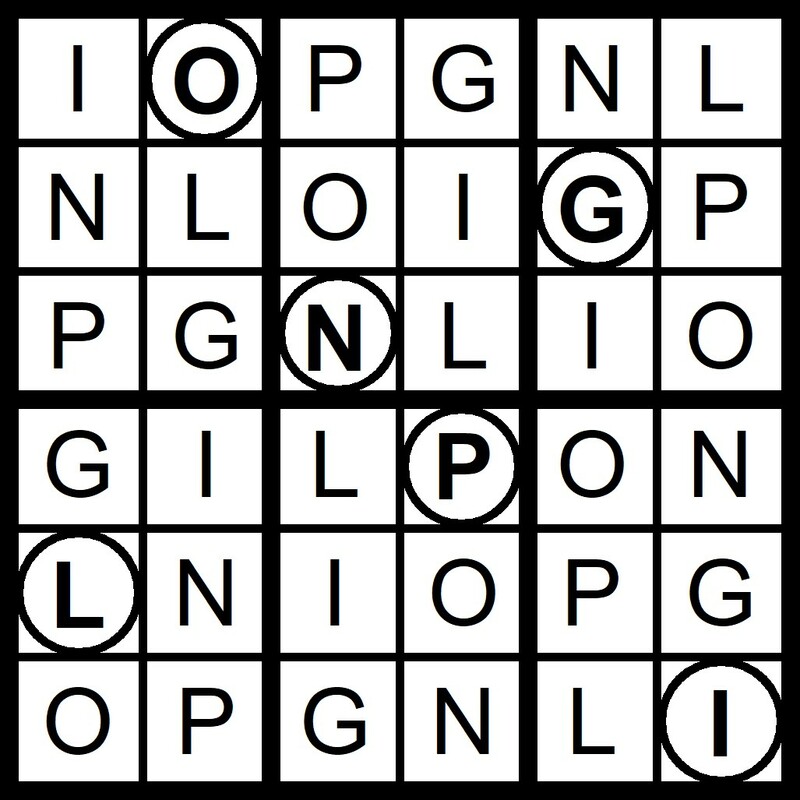 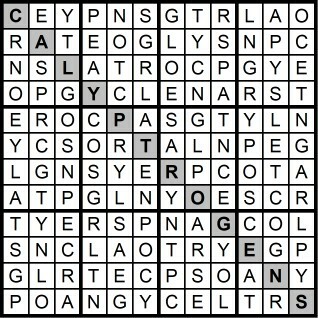 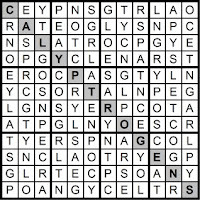 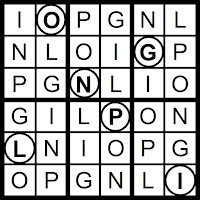 Yesterday’s Sunday Challenge 12x12 Hidden Word Sudoku Puzzle was based on the letters STRONGLY PACE (CALYPTROGENS).